Once again, Digg has put together a page of the coolest space images. These are for October. 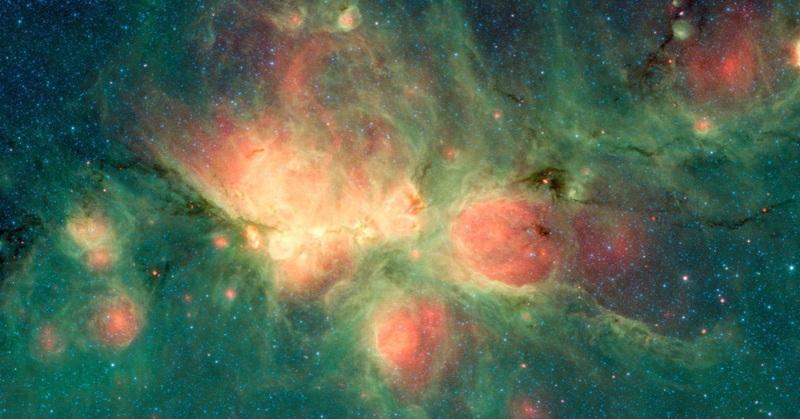 BJ Pang Chieh Ho launches with: “The Cat’s Paw Nebula, imaged here by NASA’s Spitzer Space Telescope, lies inside the Milky Way Galaxy and is located in the constellation Scorpius.” Many more cool images here.